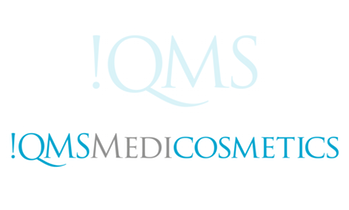 Exfoliate and Regenerate with QMS Medicosmetics. An accurate and efficient exfoliation routine is an essential step in any at-home skin care regime. 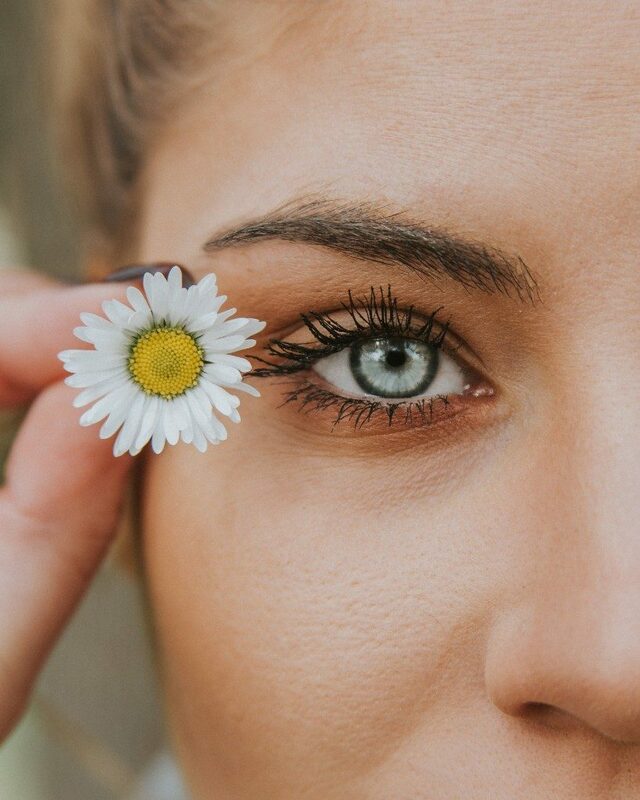 Exfoliation removes any dead skin cells on the surface of the skin which can trap unwanted bacteria and germs, leading to an uneven skin texture and breakouts. It also improves blood circulation which in turn promotes a healthy and glowing complexion. 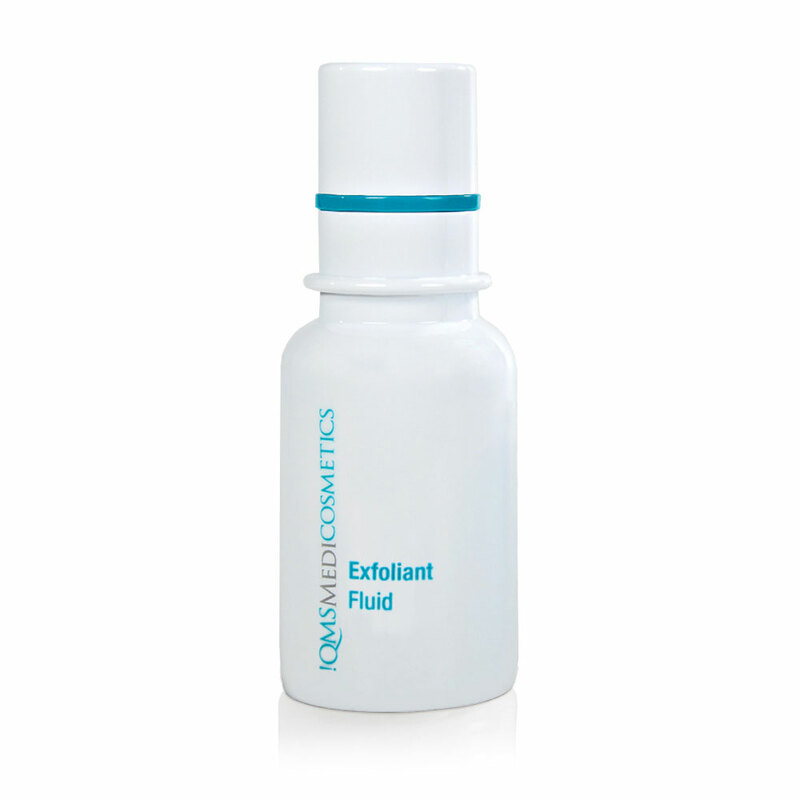 QMS Medicosmetics boast a gentle and highly effective exfoliation system. This regime features a unique peeling by fruit acids and enzymes, which combine to dissolve dead skin cells and accelerate cellular regeneration. ​If you suffer from a more sensitive skin, this process might sound daunting. Never fret! QMS also have a similar Med Dermabrasive Gel that is specifically formulated for a more problematic skin. This innovative formulation is designed to deliver multiple benefits to the skin; active ingredients are combined with enhanced technology to ensure the optimum penetration, protection and preparation of the skin. Regular use helps to refine pores and improve the skin to a smoother more radiant complexion. The peeling system of fruit acids and enzymes dissolves the dead skin cells and stimulates new cell production without damaging the valuable barrier function of the skin. Hyaluronic acid and honey in liposomes moisturise the skin. The result is a bright, smooth skin full of vitality with a fresh appearance. Specifically formulated for sensitive and problematic skin, MED Dermabrasive Gel is both gentle and highly effective. 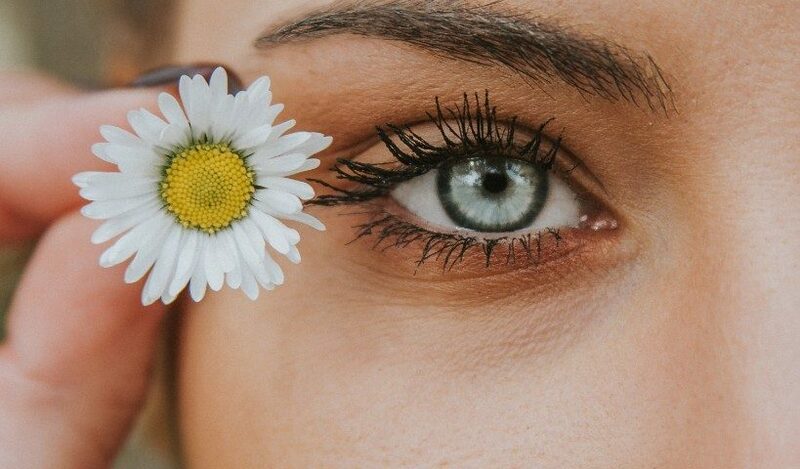 Regular use helps to refine pores and improve the skin’s texture. Developed for sensitive and problematic skin, this fruit acid and enzyme peeling system dissolves the dead skin cells and stimulates new cell production without damaging the valuable barrier function of the skin. Blocked pores are cleared, sebum production is reduced as well as lowering the concentration of bacteria. At the same time, an anti-irritation complex relieves irritations and soothes the skin.